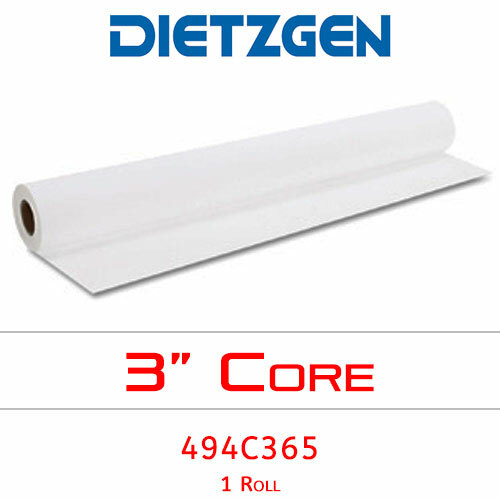 Dietzgen series 494 double matte erasable film is specially formulated to minimize shrinkage and distortion that may be caused by high temperatures produced in large document copiers. It provides excellent toner adhesion and superior drafting qualities. Width of film roll — 36"